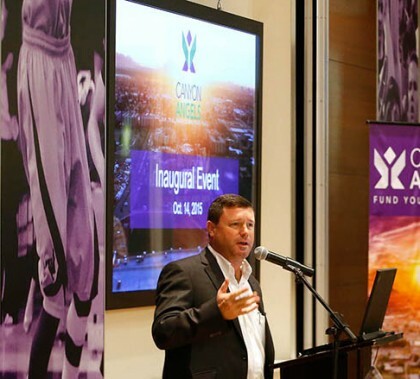 The new Canyon Angels met for the first time Wednesday night, and the investors in attendance got to witness the twist that will make GCU’s group different from others: Student teams shared their due diligence findings on the three startups who did presentations. 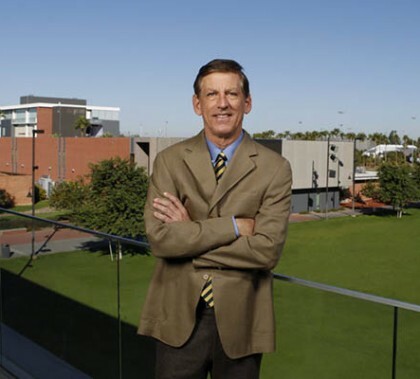 “This is a cut above,” said one of the investors, GCU adjunct professor David Blackledge. This week’s Antelope Intros feature a couple of moms with a capital “M” who like to get outdoors and do fun things. 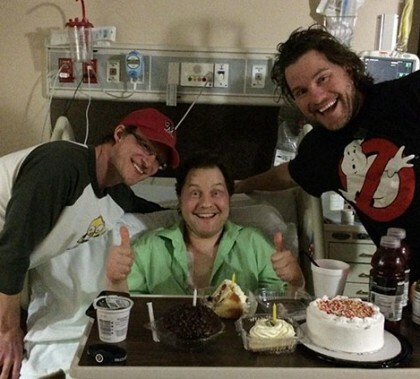 How they found their way to GCU is an interesting story on both counts.